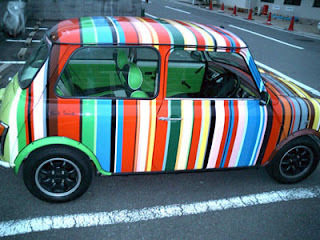 ...: I want this Paul Smith mini! I like it very much nicky! 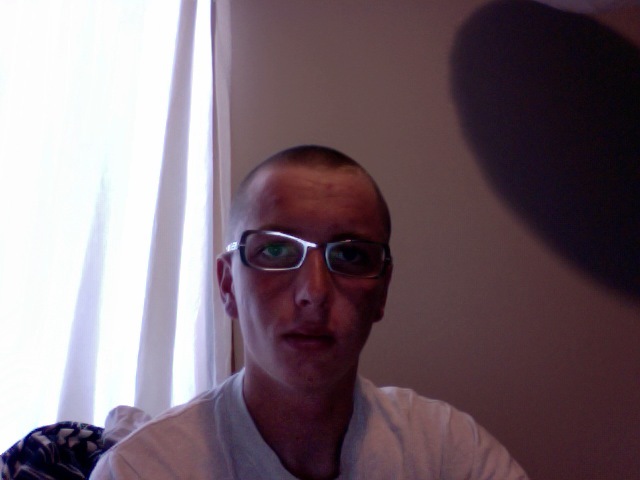 i like it chuck head!! aaaaaa cute cute cute!! !the car i mean!!! i luv the stripes!!!!! uuuummmmm yeha i meant the CAR..not u nick...dont be so concieded...haahhaha! oh how cute, i already wanted it though so haha! LOL i love it!